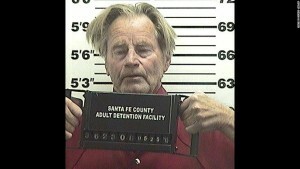 Although California sees more than its fair share of celebrities arrested for DUI in Los Angeles, the latest high-profile case actually took place in the Land of Enchantment. (That’s New Mexico, in case you’re not up on state nicknames). 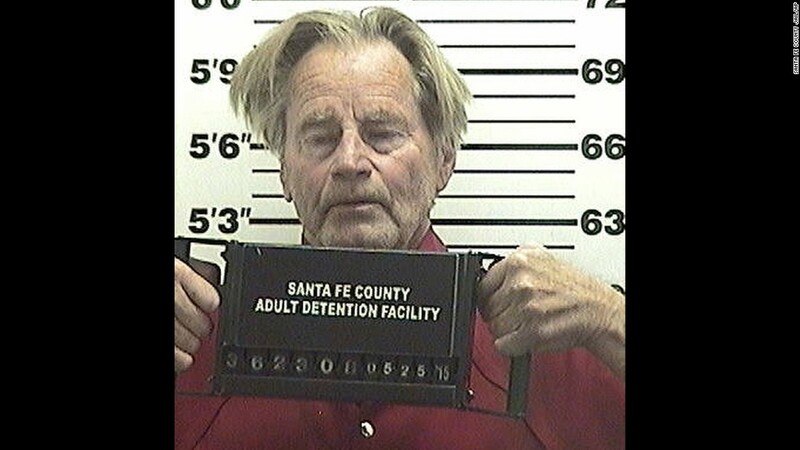 Actor/playwright Sam Shepard had been out to dinner on Monday, May 25th, and he was attempting to drive home when a concerned security guard spotted him and called the cops. It seems that Shepard was driving erratically, trying to get his blue Toyota Tacoma moving out of a parking lot without releasing the emergency brake. When the police caught up with Shepard, they found he had bloodshot eyes and smelled like alcohol. Although Shepard insisted he had only had two tequilas to drink, he allegedly didn’t do well on the field sobriety test. He also refused to take a breathalyzer test, which could result in him losing his license for a year if he’s convicted. Shepard spent the night in jail and the next day pleaded not guilty to a charge of aggravated DUI. This isn’t Shepard’s first run-in with the law over drinking and driving. In 2009, Illinois cops picked him up for speeding and DUI driving. After pleading guilty in that case, he received a sentence of 24 months’ probation and 100 hours of community service. Shepard won an Academy Award for Best Supporting Actor for his role as Chuck Yeager in the 1983 movie The Right Stuff. He also won a Pulitzer Prize for Drama in 1979 for his play Buried Child. Maybe he’ll find some dramatic inspiration—writing or acting–in his latest run-in with the law.